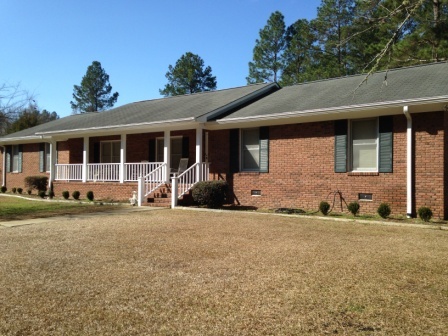 Excellent brick home for sale in a very desirable neighborhood of Ware Co. Welcome to Riverdale Dr., where this gem of a home is located. Home has been well taken care of, inside and out. The master bathroom features double sink vanity and lots of space. Enjoy entertaining guests in the formal dining room and has gas log fireplace in family room. Nice backyard with covered deck and utility building for storage. Beautiful manicured lawn. Call today!